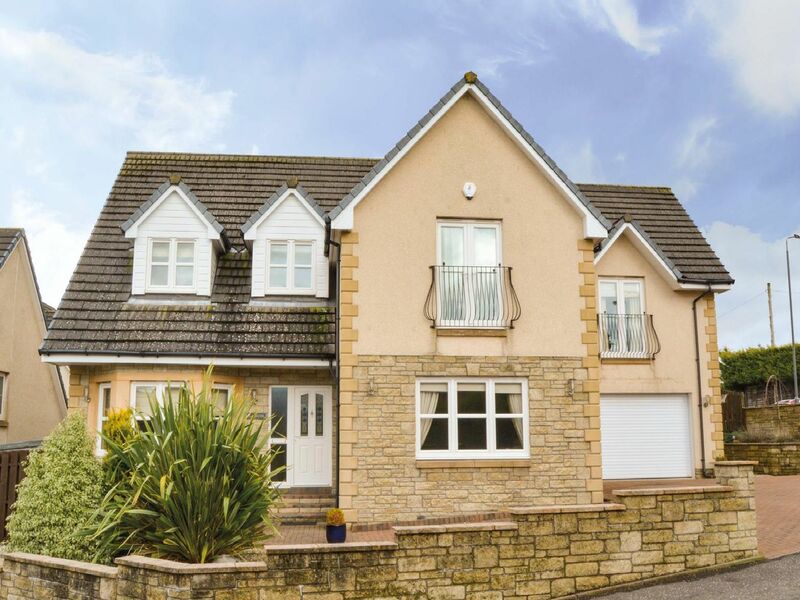 This impressive villa is in the extremely sought after area of Wallacestone in Falkirk. This property is on the market and has offers of over £365,000. The home is on private land with lovely landscaped gardens and double garage.It also has off road parking for its owners to take full advantage of, this is what it looks like inside.